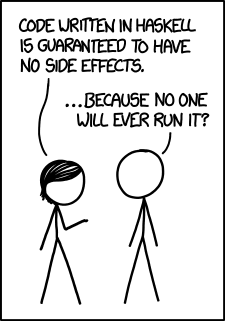 Haskell appears in XKCD. Is this an auspicious sign for the New Year? Click through for the tool tip.